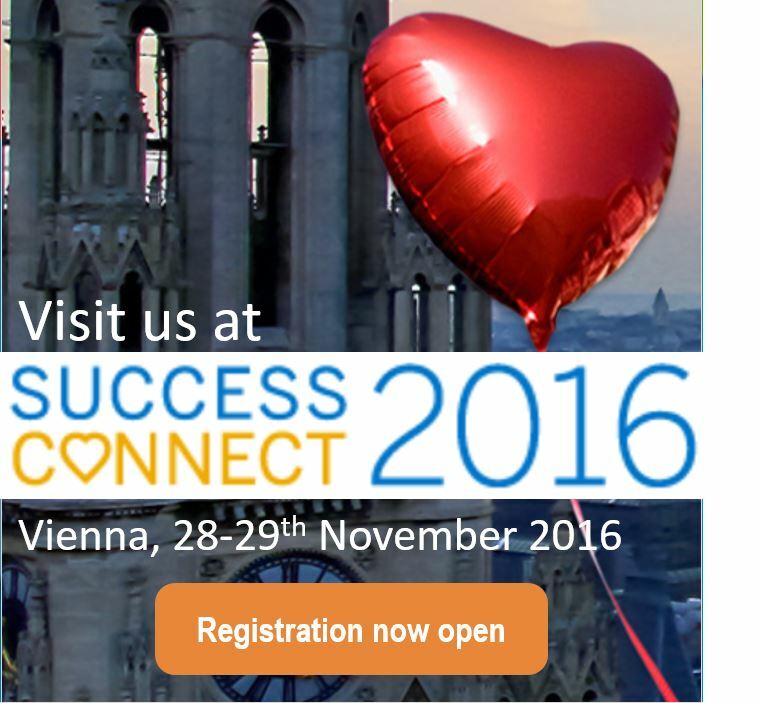 SuccessConnect 2016 in Vienna will highlight the exploration of cloud-based HR solutions, provide education on the transformation of HR, and teach the best practices from thought leaders and industry peers. PeopleDoc will be exhibiting at SuccessConnect where we will show how our partnership with SAP SuccessFactors has brought an integration that takes HR Service Delivery to a new level. As organisations seek to transform their businesses for the digital economy, HR is at the centre of this. HR systems are going beyond just being systems of record to flexible platforms engaging with the employee more effectively and transforming the work experience. 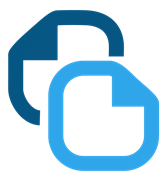 SuccessFactors is a powerful vehicle to support that transformation and PeopleDoc extends this ability further by providing a cloud-based HR Service Delivery solution that enables organizations to manage HR operations and communications with employees even more effectively.